Some icon themes have missing icons due to missing fallback setting. in a few other places too. checked. 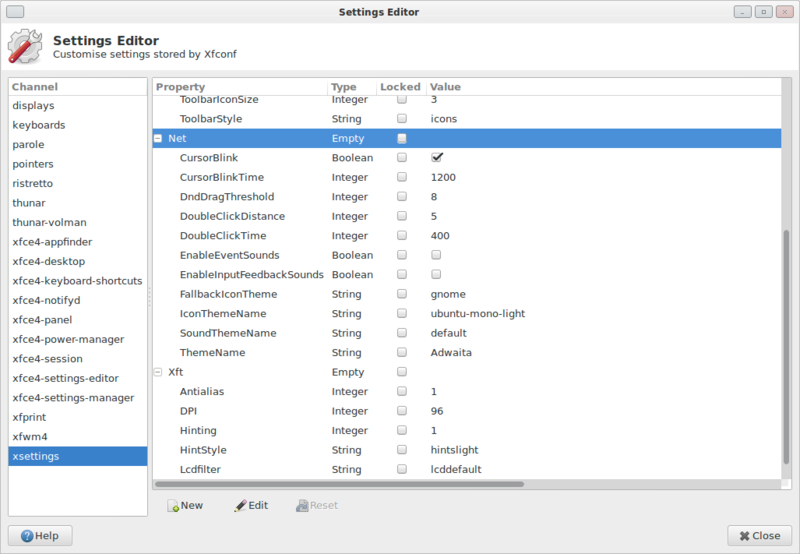 However, Gtk+2 and Gtk+3 both also do some undocumented checks. missing icons are. But we are not using Gtk+3 yet. this was not necessary in 16.04. 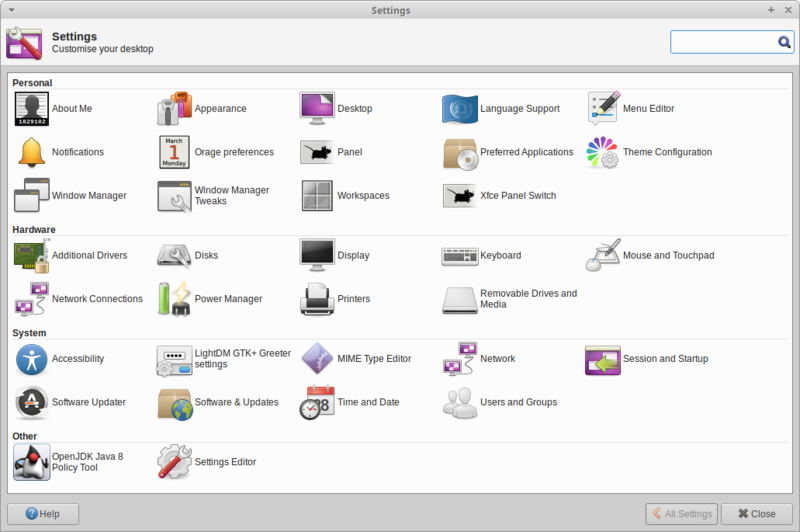 This screenshot shows the setting I created in xfce4-settings-manager in order to fix the problem. After playing around with gconf, dconf, xfconf for a long time I ended up getting my 16.04 system to reproduce this problem, which is not really what I expected at all. I'm still not 100% sure what is going on but I think I am comfortable with recommending to set the /Net/FallbackIconTheme key by default to "gnome", for the following reason. Well, currently, Xubuntu does set this differently - by not setting it at all. I see icon for mouse/touchpad - using the xubuntu team ppa's and the shimmer one. I had the same problem on Ubuntu 18.04 when tweaking the theme icons to some other themes. for example,on my 18.04 the Ubuntu-mono-dark for "Icons" is good, but the default theme Adwaita will cause nautilus folders icon missing and some applications like calculator, terminals icons are also missing, FYI!